We are a compassionate group of healthcare professionals that have been established for over 30 years. We offer a place for all your health and wellness needs and our acupuncturists are licensed and beyond skillful at what they do. We offer cupping and manual therapy with every treatment, convenient locations and even more convenient office hours. 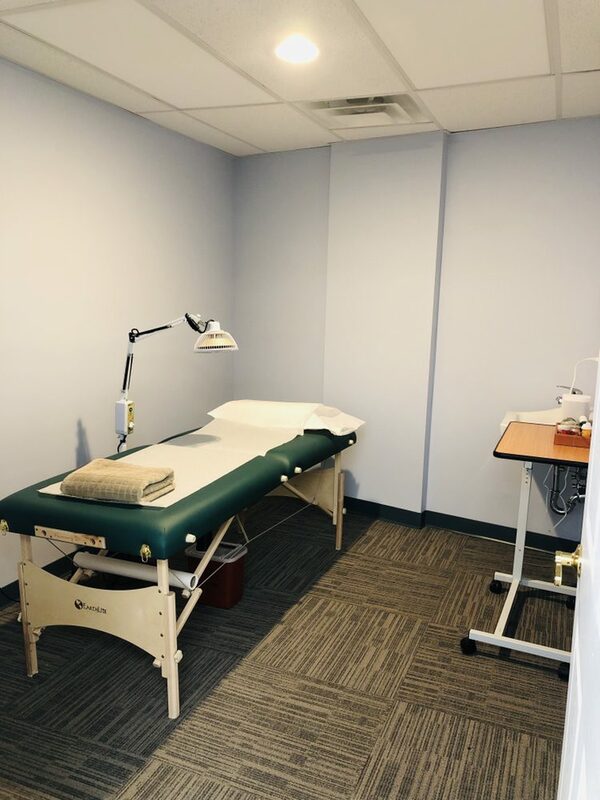 Our NYC locations in Midtown East, Midtown West , and the Financial District provide all your wellness needs; including acupuncture: massage therapy, cupping, herbal medicine, chiropractic, and physical therapy. Our Englewood NJ, 07631 is located in Bergen County, New Jersey. Our NJ team has won multiple awards as THE BEST place to get acupuncture and massage therapy in Bergen County by Bergen Magazine and Thervo. When acupuncture is performed skillfully, most people do not feel any pain. Sometimes achieving a mild ache is beneficial for treatment and this is considered "getting qi" in oriental medicine. All of our acupuncturists are certified in Clean Needle Technique by the Council of Colleges of Acupuncture and Oriental Medicine. We only use sterile, disposable, one-time use needles. The number of treatments you will need depends on your condition and if it is chronic or acute. Acute conditions many only need a few treatments. Chronic conditions typically take longer to treat and require a more intensive course of treatments. Our patients consist of Medical Doctors, NFL athletes, Olympic athletes, marathon runners, stay-at-home moms, and people from all walks of life. 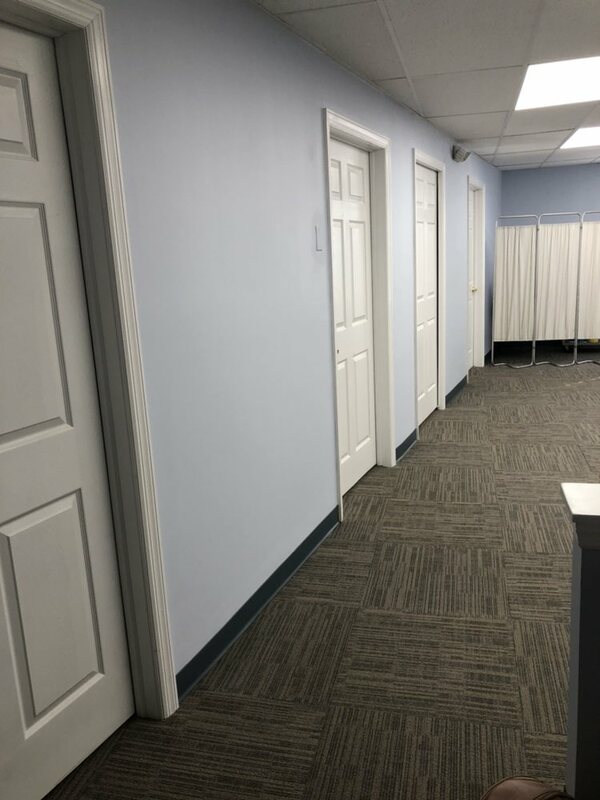 We work with adults and teenagers to help alleviate stress, pain, allergies, insomnia, and much more with our acupuncture, cupping, and massage treatments in Englewood, NJ 07631. 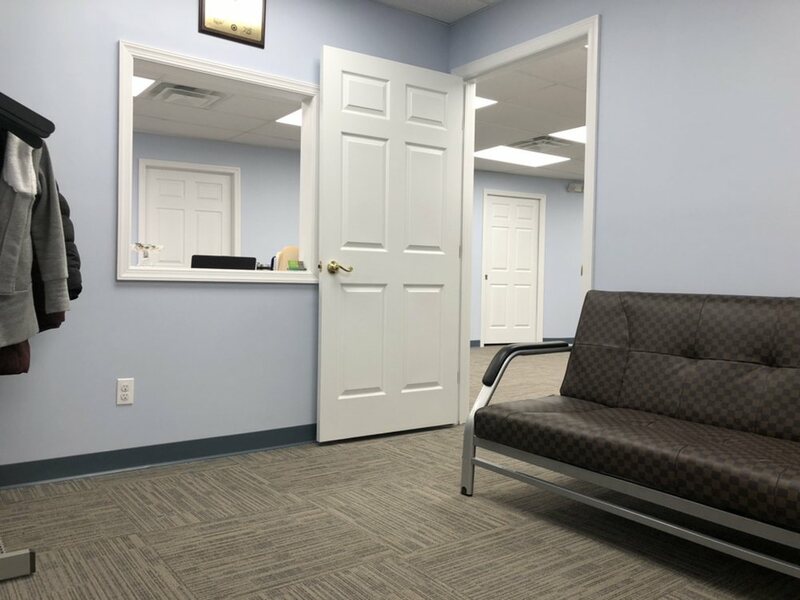 Contact our office at 201-431-5066 or email us here to reach our Bergen County, New Jersey location.